Dale Ferris was surprized by her sister Holly's unique "Monkey Toast" as well. She was especially intrigued by Holly's innovative name choice as well. I am proud to say that I was the first person to taste Holly's Monkey Toast at my cottage. Holly was a little surprized to find how much my guests and I loved her most recent recipe innovation. Once encouraged, the artist, mother of two high-functioning autistic sons and hopeful business woman, named the tasty morsel Monkey Toast and we all made a toast to its future success. 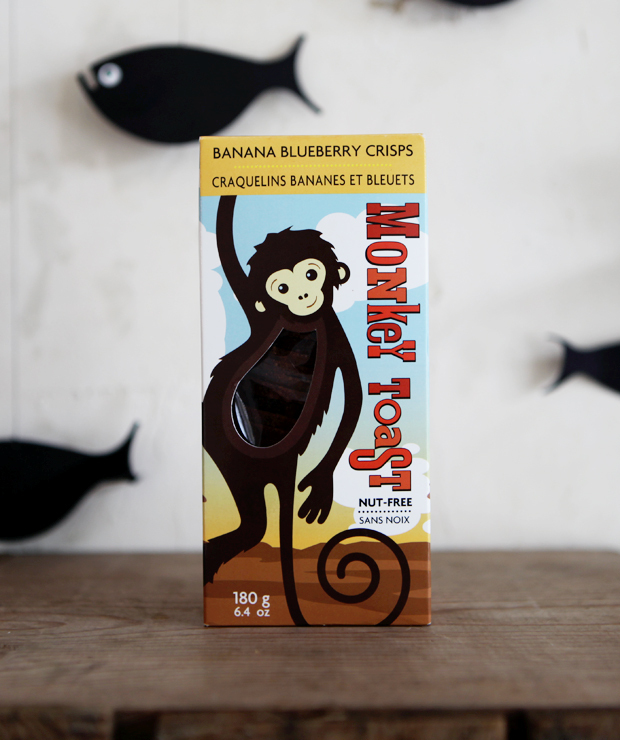 Dale wanted to help her financially struggling sister; so she kindly prompted Holly to send any and all materials to do with Monkey Toast out to her shop on Horseshoe Bay. She was saddened to announce at my 50th birthday party that the idea showed little promise as a business venture and that Melba Toast would most certainly not allow the use of Monkey Toast. It was years later when Holly discovered while searching Canada's Trademark site that her sister had......well betrayed her. I leave you with this one final thought. Perhaps it is not possible to succeed in business without random acts of betrayal.